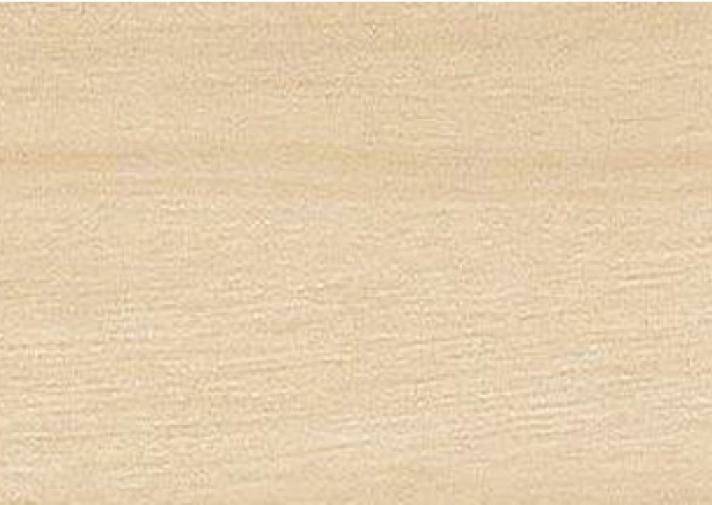 Master Timber Floors supplies and installs a comprehensive range of solid timber. 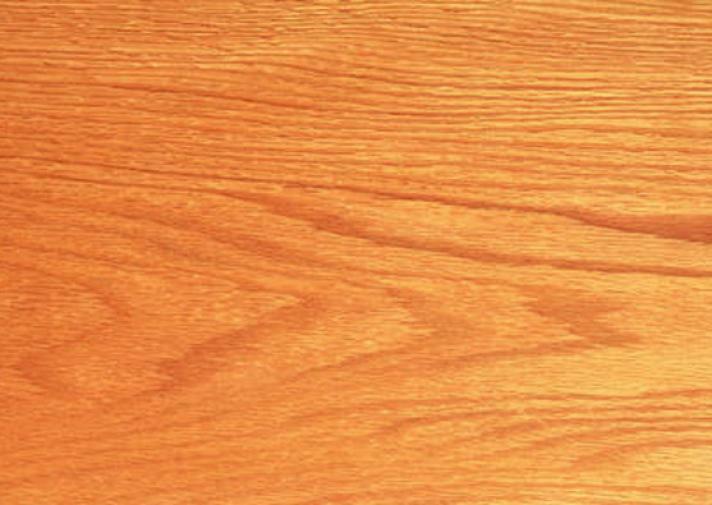 Our solid timber floors and hardwood floors will leave you impressed. 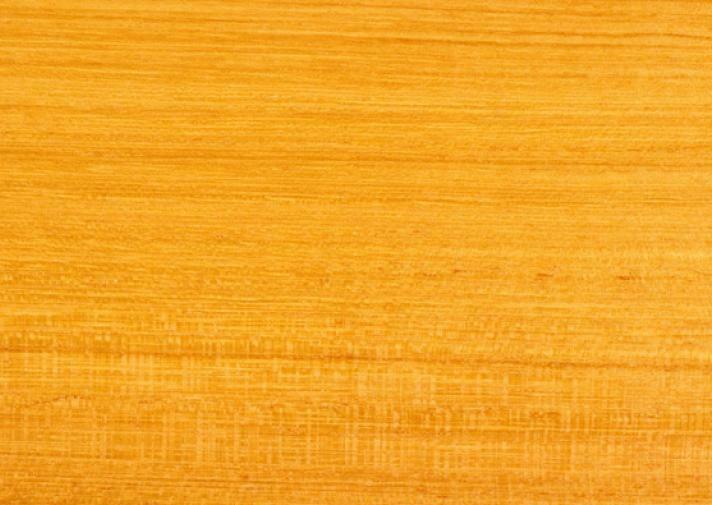 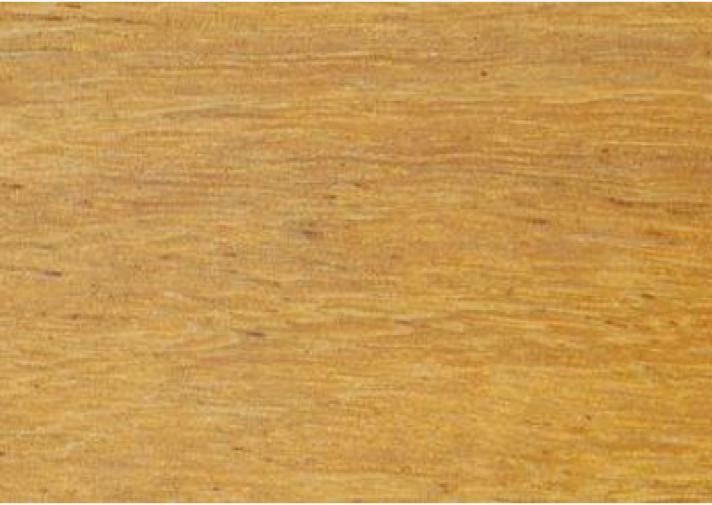 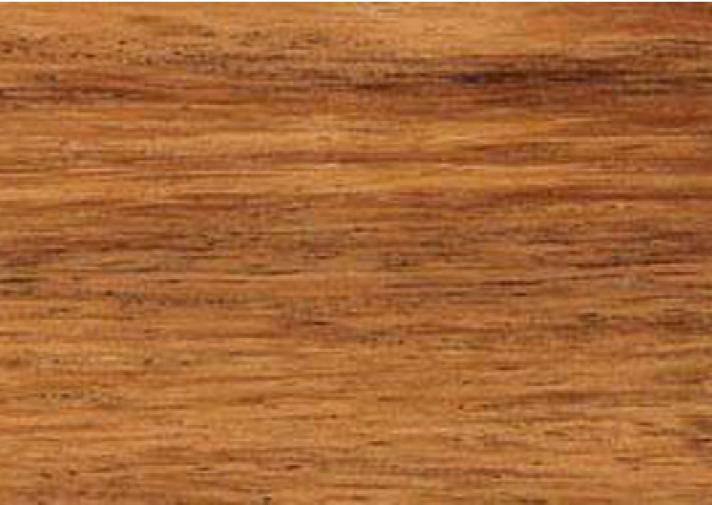 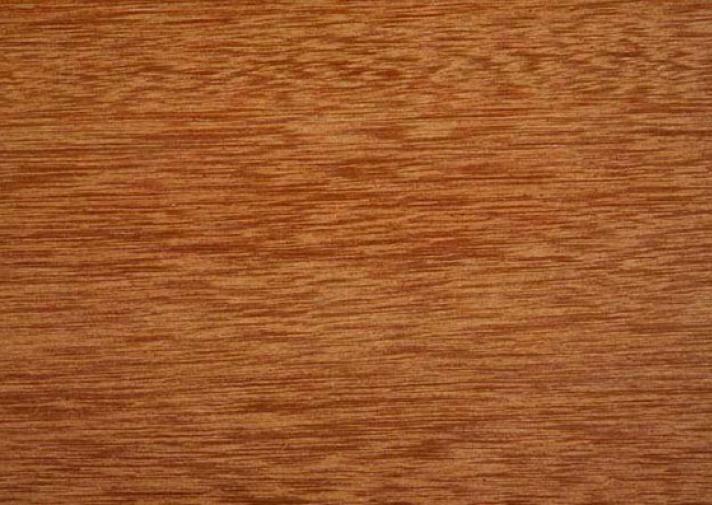 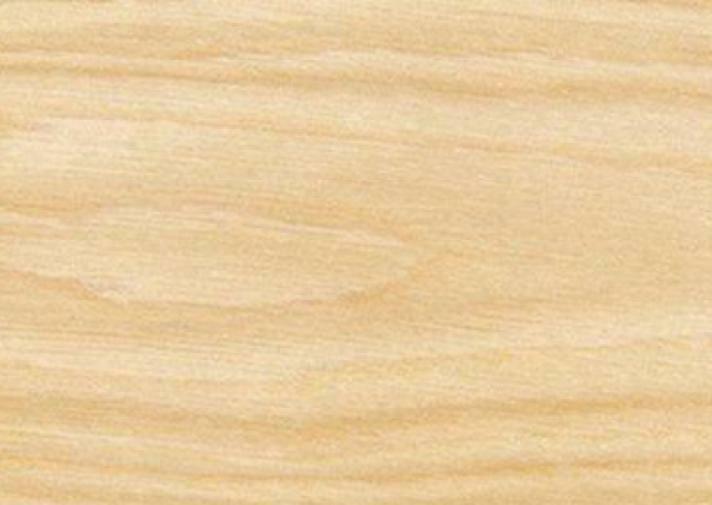 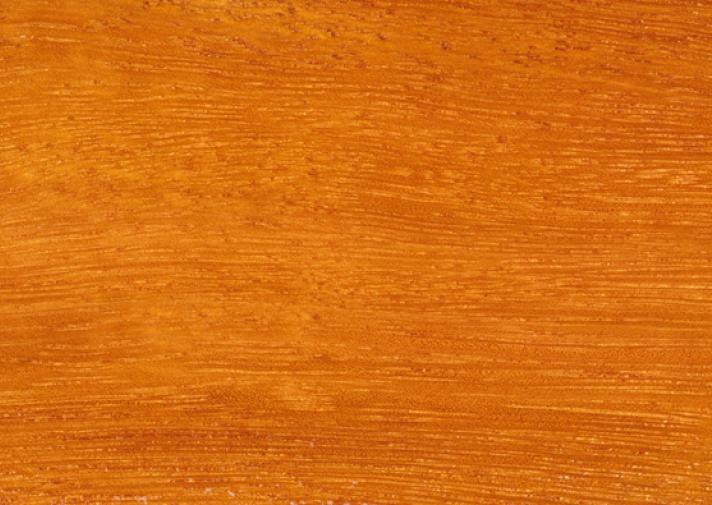 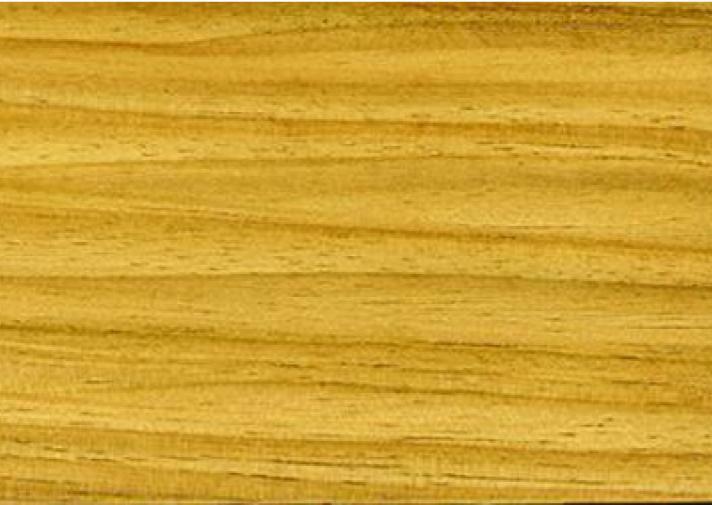 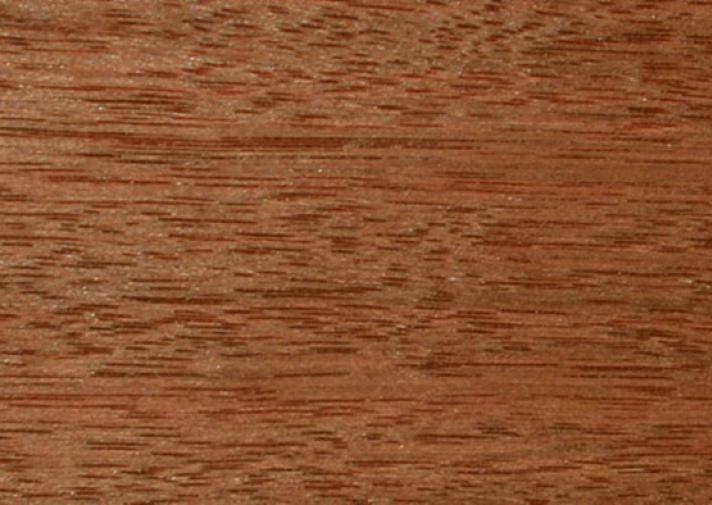 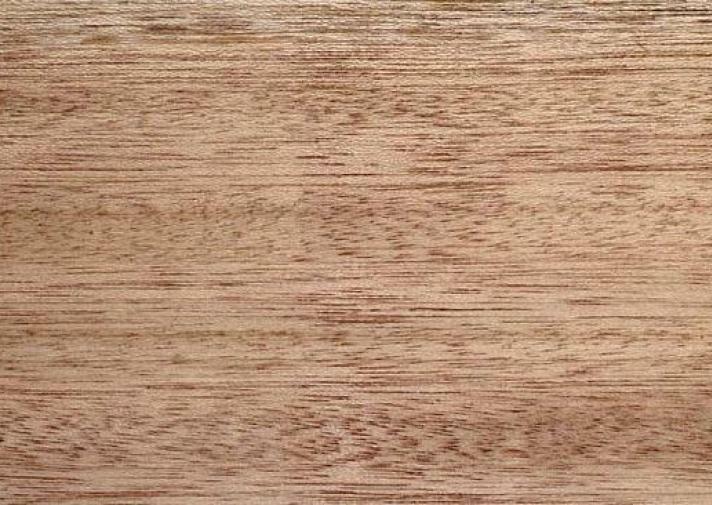 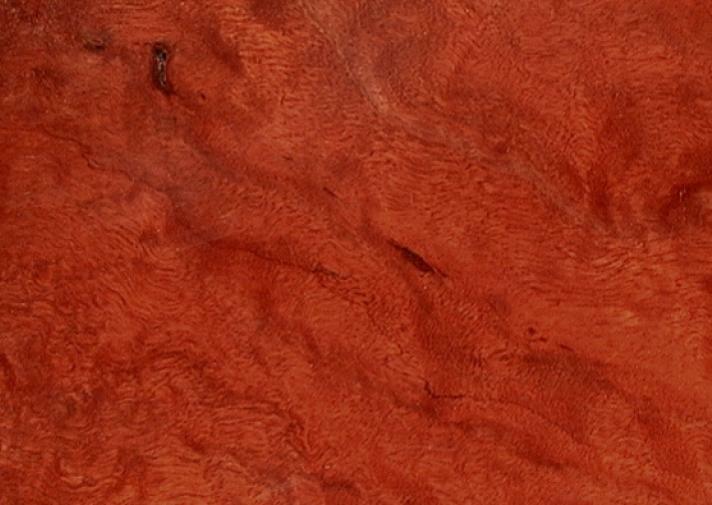 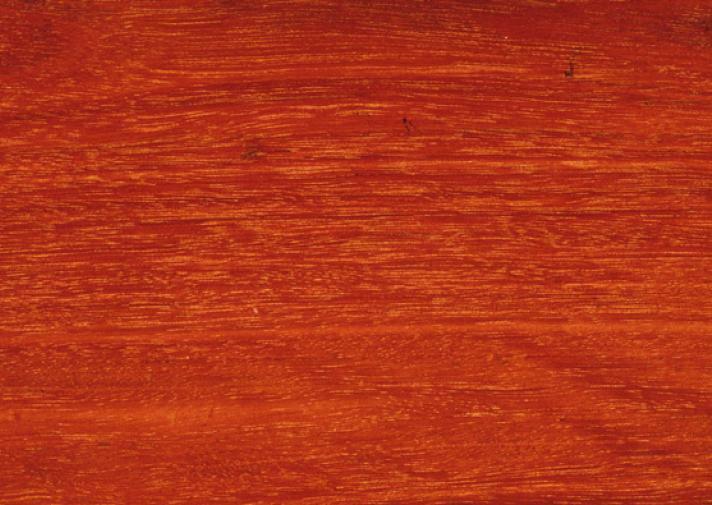 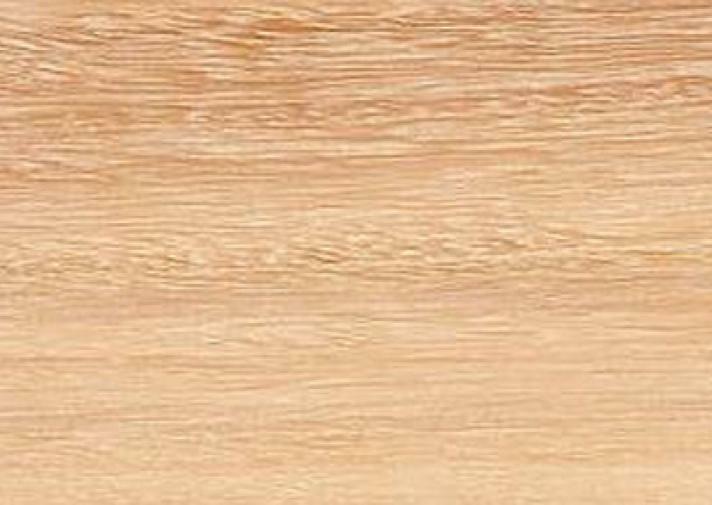 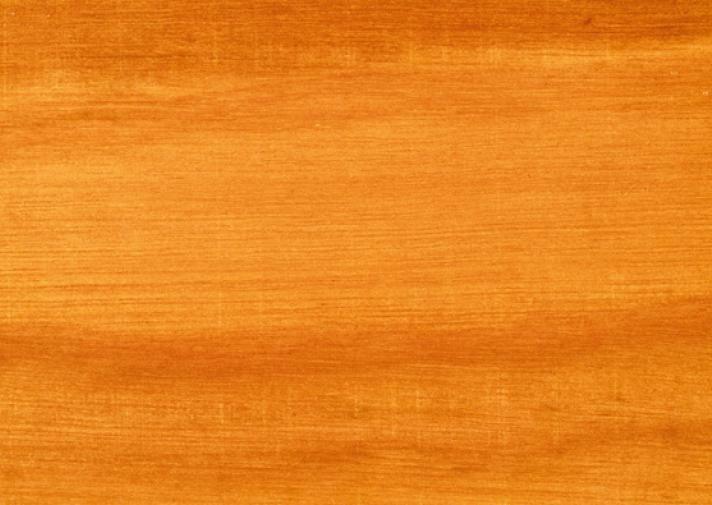 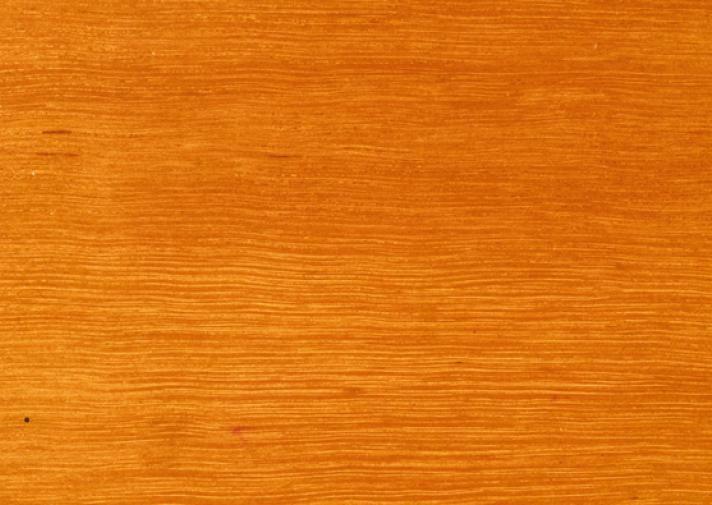 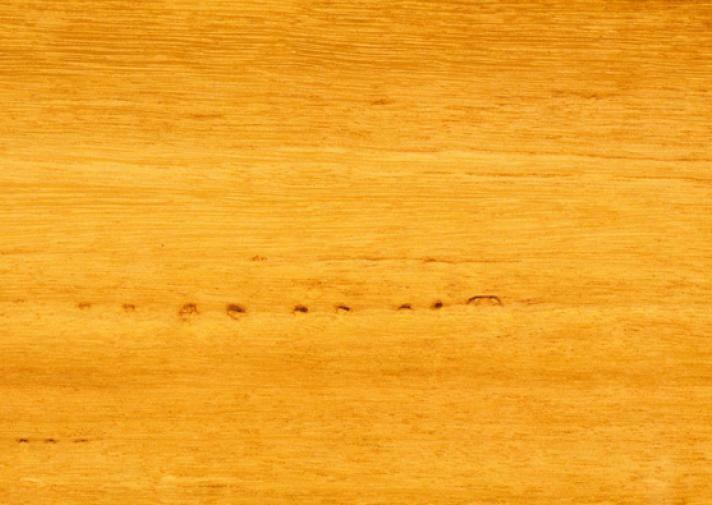 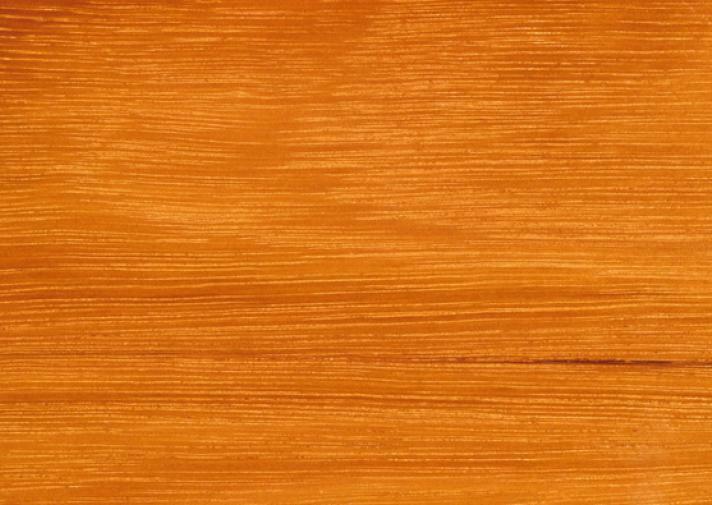 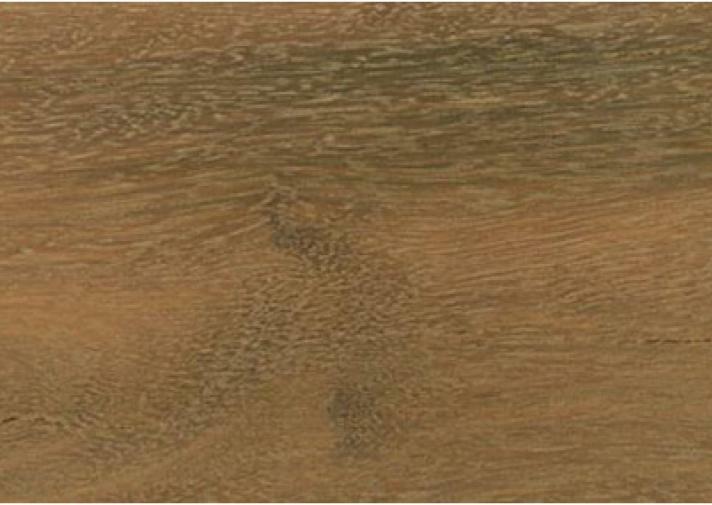 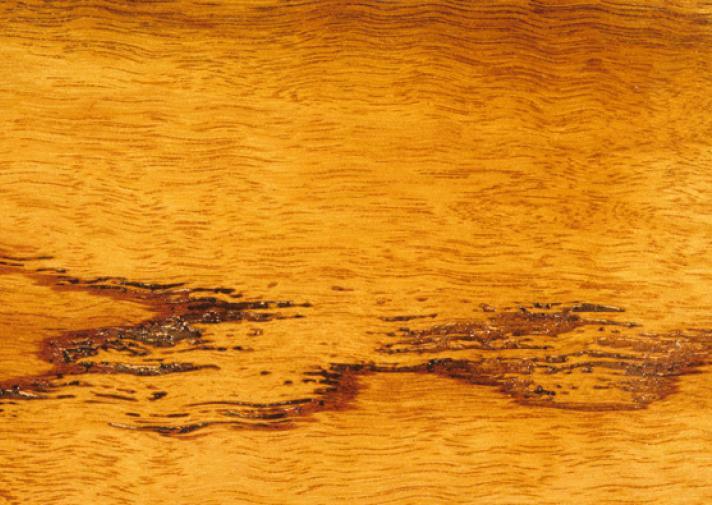 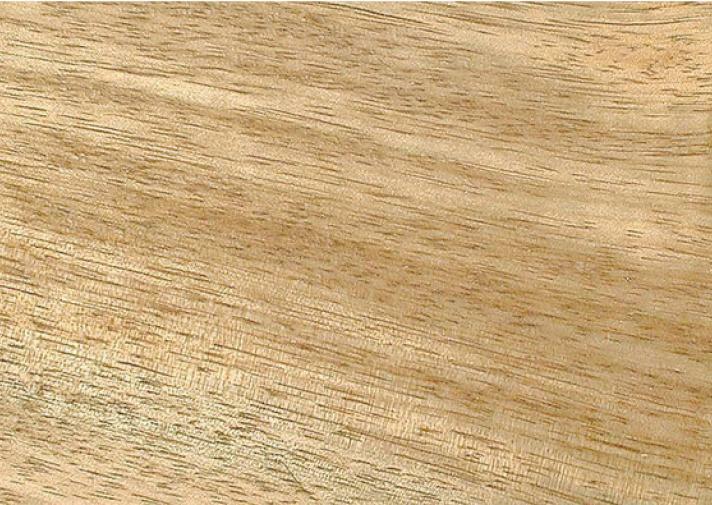 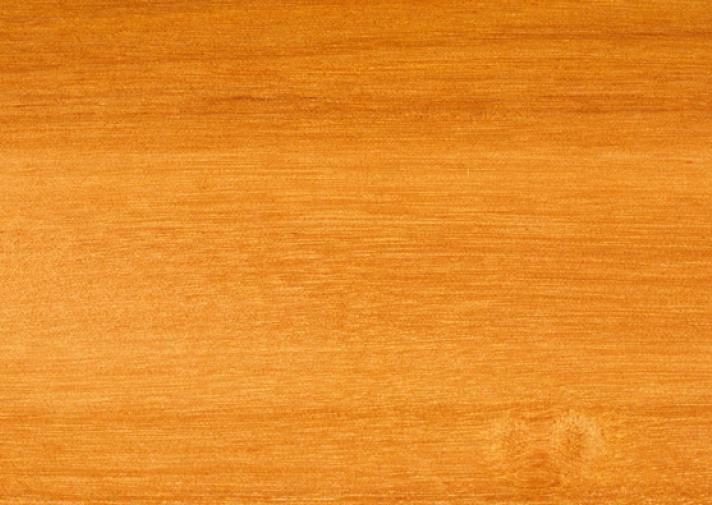 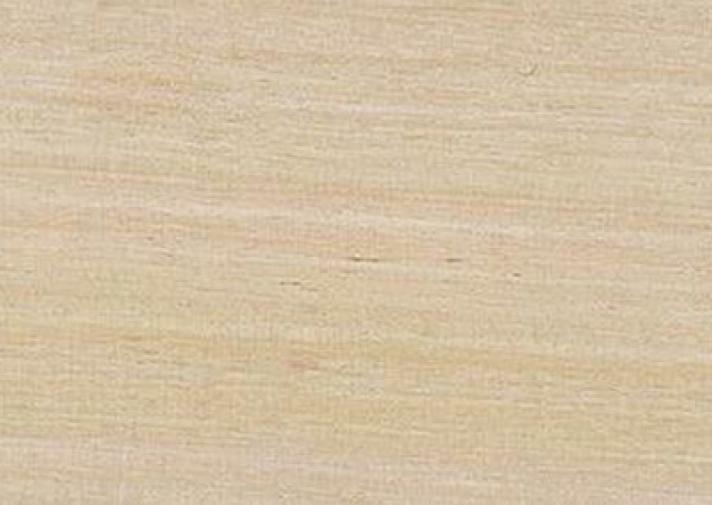 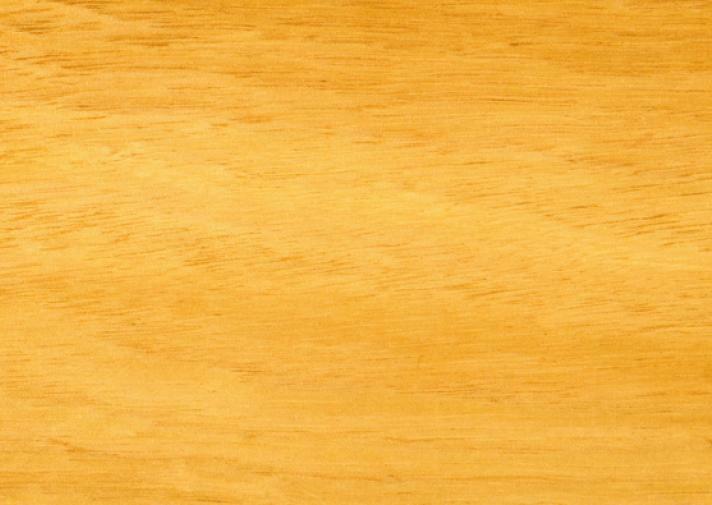 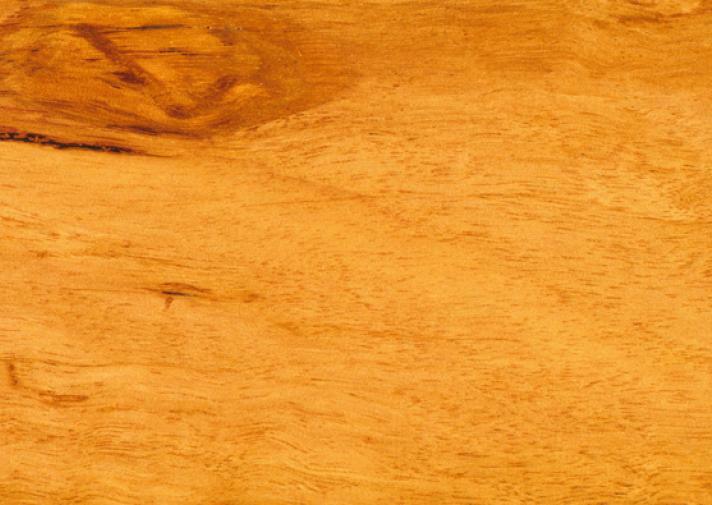 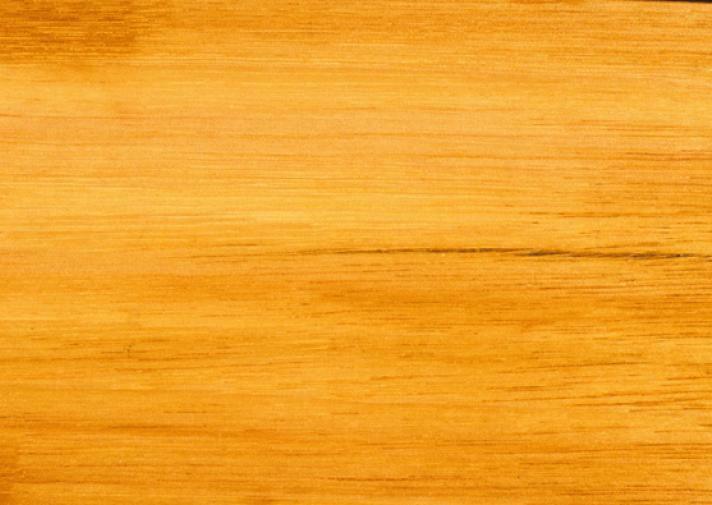 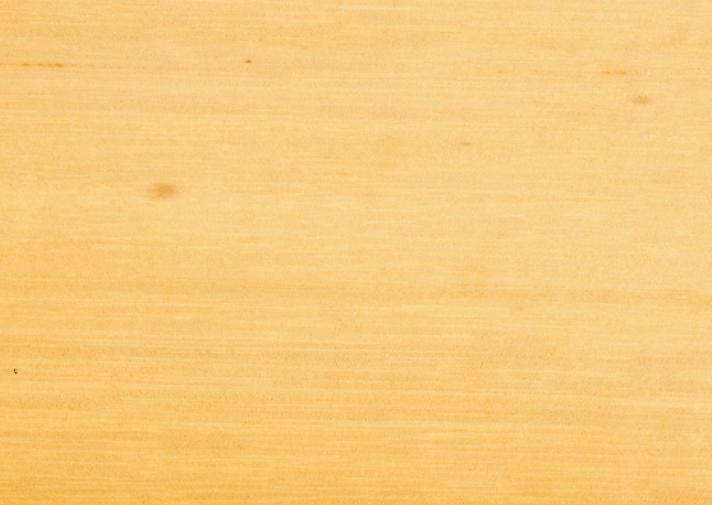 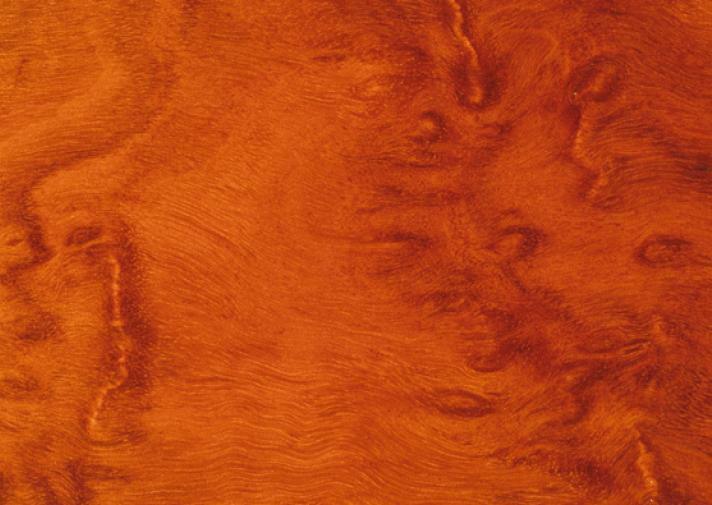 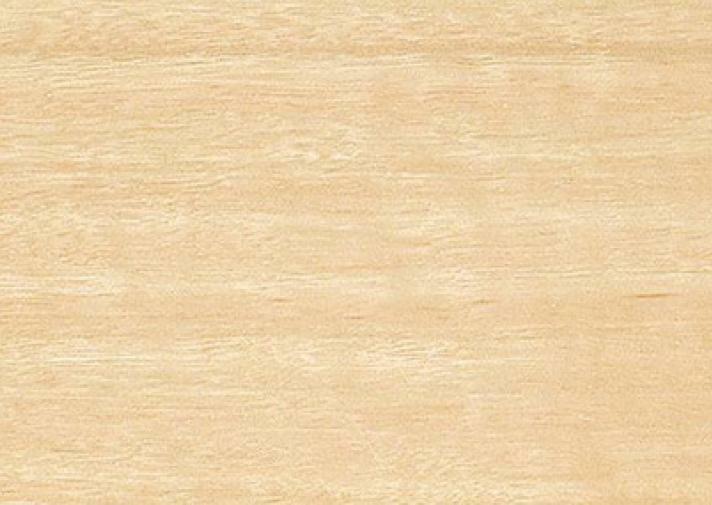 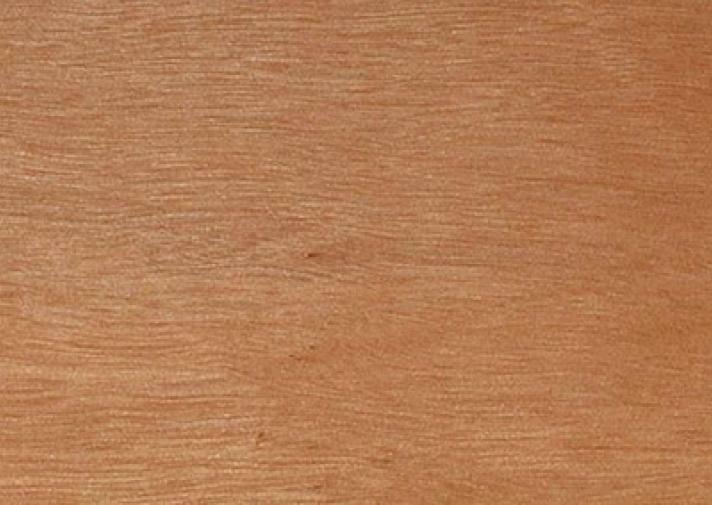 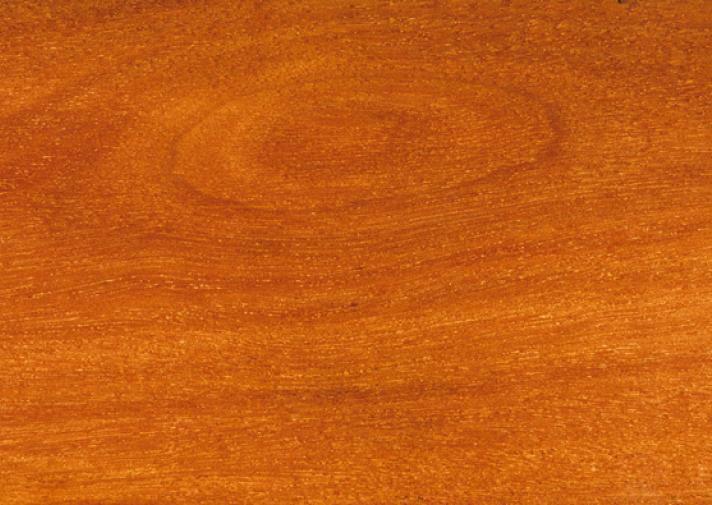 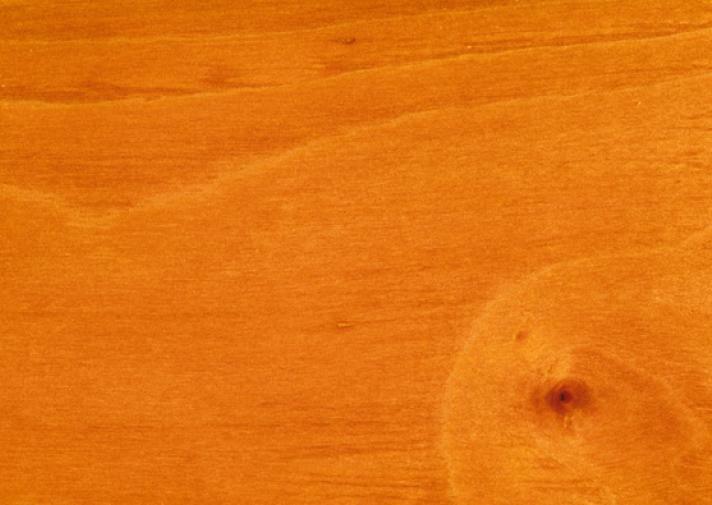 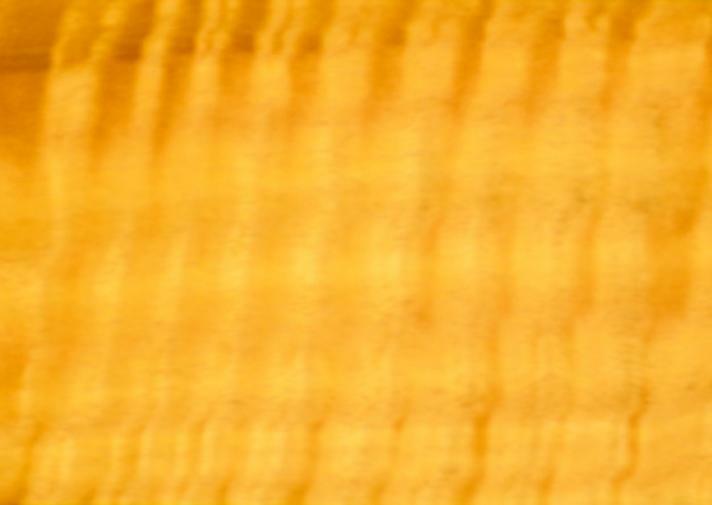 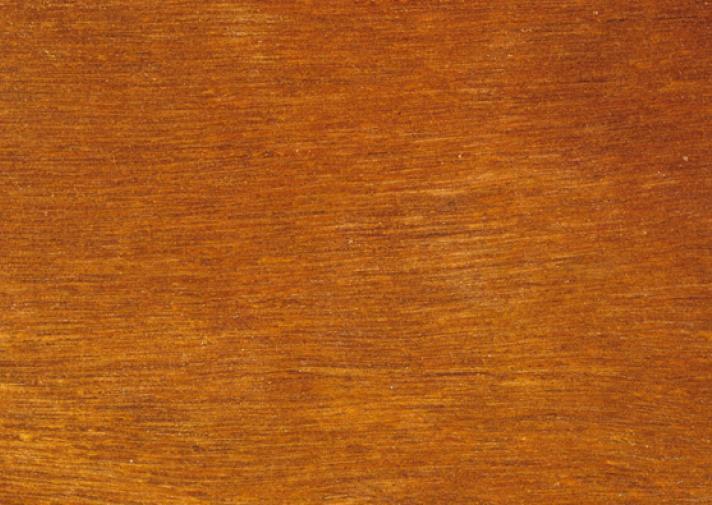 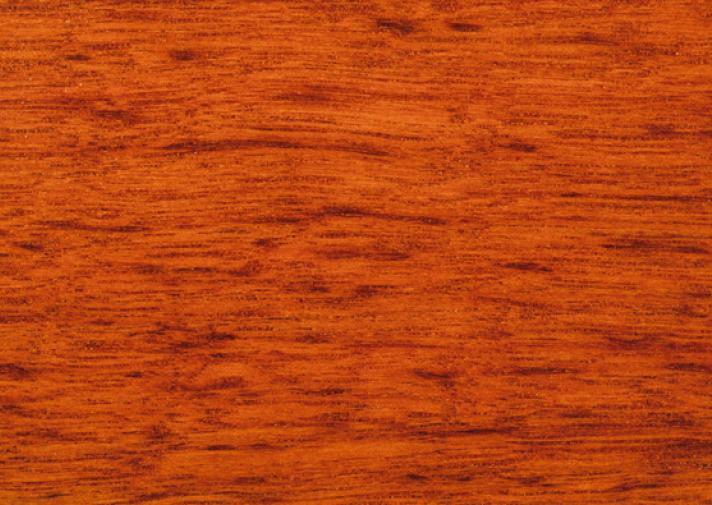 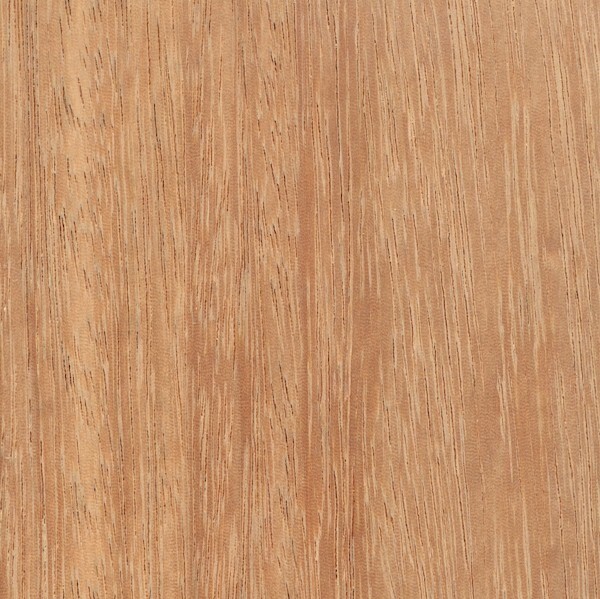 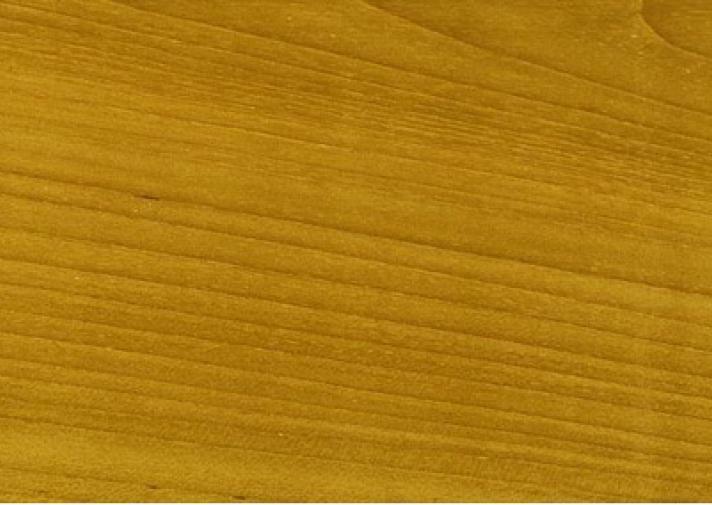 We have excellent flooring products in Australian hardwoods, hardwood timber and bamboo. 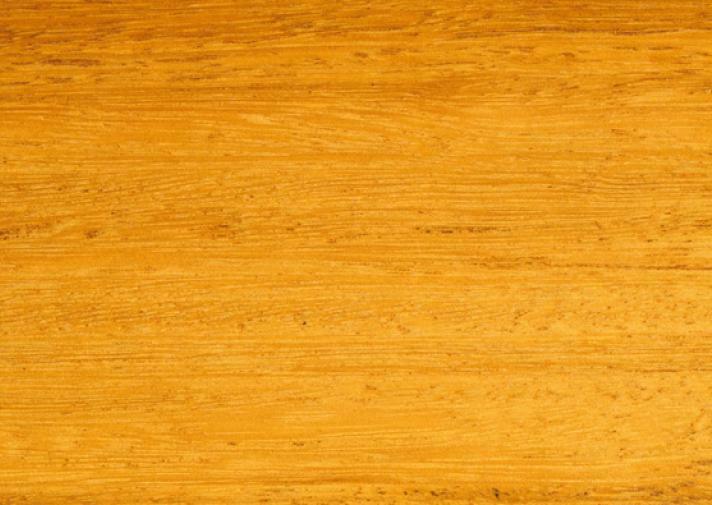 We have more than 20 years’ experience in flooring solutions to fit your property and suit your lifestyle.